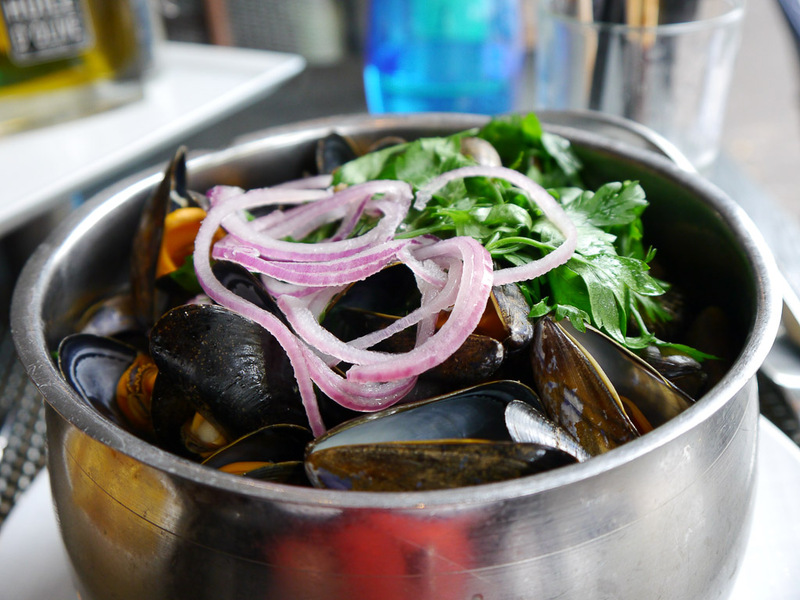 I love mussels but this surprised me at being so delicate in texture and in taste! Published: October 1, 2017 . Original size: 1024 × 768. In: A Culinary Journey into the Heart of Paris!.